Carnival Cruise Line – New Orleans’ number one cruise operator continues to expand its presence at the port and expects to carry a record 400,000 passengers from the Crescent City this year. Additionally, the cruise line estimates that next year it will welcome its three millionth passenger at the Port of New Orleans since Hurricane Katrina hit in 2005. Carnival pioneered year-round cruising from New Orleans in 1994 and over the past two-plus decades has become the port’s largest cruise operator with two ships offering more than 125 four- to seven-day departures on an annual basis. Currently, Carnival’s two New Orleans-based ships include the 3,646-passenger Carnival Dream, offering seven-day Caribbean cruises, and the 2,052-passenger Carnival Elation sailing four- and five-day cruises toMexico. 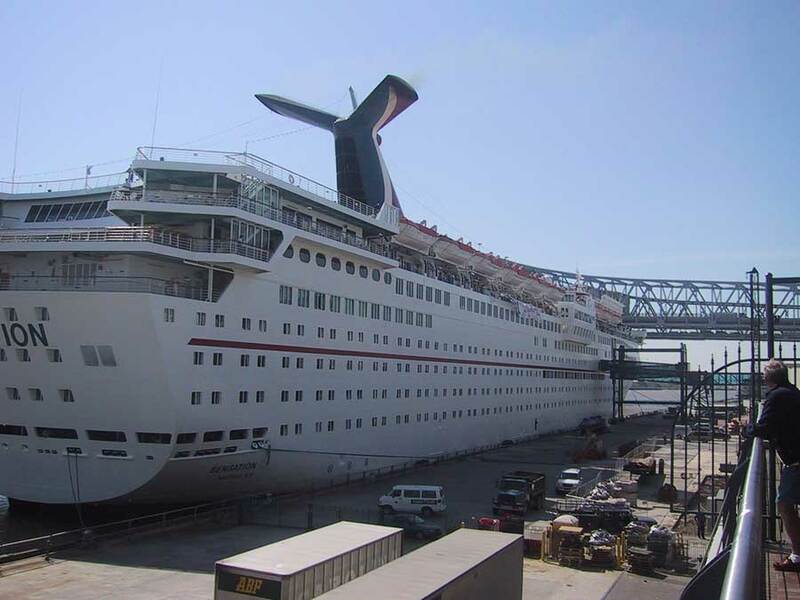 Carnival will increase capacity on short cruises from New Orleans by 34 percent when the 2,758-passenger Carnival Triumph replaces Carnival Elation next spring. Carnival and other cruise operators have a significant impact on the Louisiana economy, accounting for more than 8,000 jobs and in excess of $400 million in direct purchases each year, according to a study commissioned by the Cruise Lines International Association. Additionally, data collected by the Port of New Orleans indicates that cruise guests on average spend two nights pre- or post-cruise to enjoy the city’s many outstanding restaurants, shops and attractions.